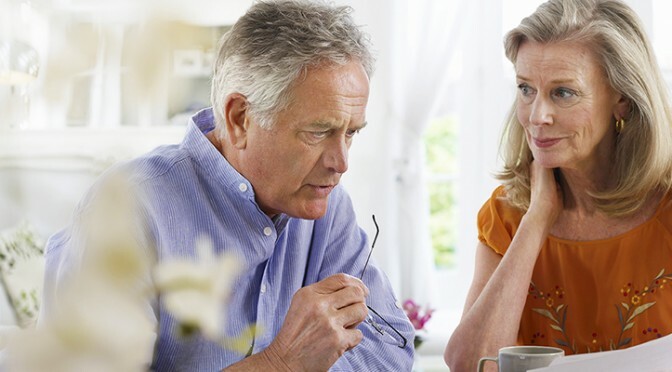 The holidays are fast approaching and many Canadian seniors are finding it hard to accept the cost of holiday gift giving. 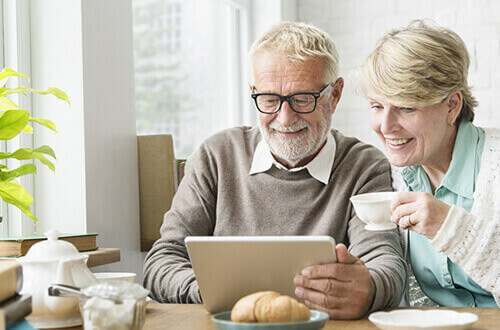 In a recent survey, HomeEquity Bank conducted over the weekend of the Toronto ZoomerShow – holiday spending is expected to total an average of $2,464 among those aged 55 and over, leading to a financially stressful holiday. 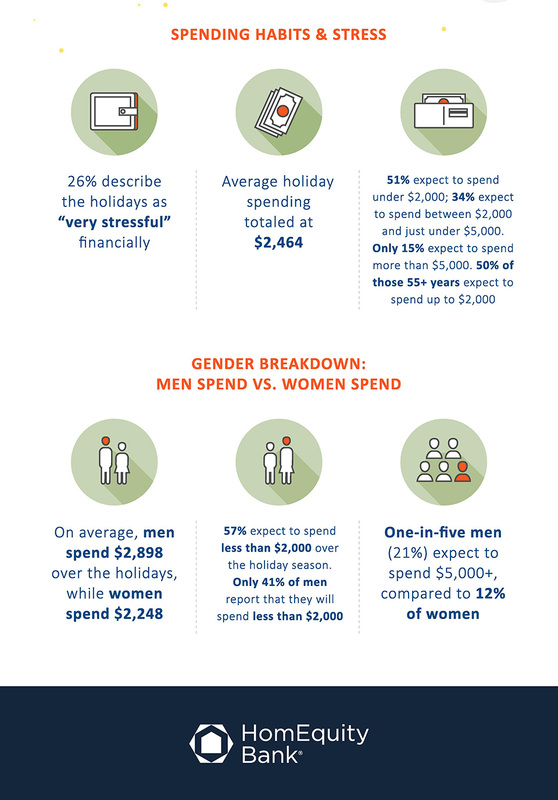 The survey also concluded that on average, men spend more than women over the holidays, with men spending an average of $2,898 while women spend $2,248.